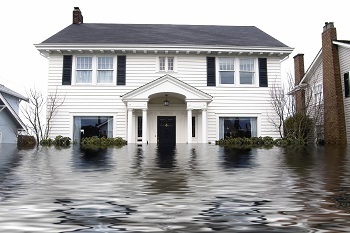 Insurance Bureau of Canada reports that the preliminary estimate for insured damage caused by heavy rains and flooding in the Burlington, Ontario area in early August was just over $90 million, according to Property Claim Services. On August 4, Environment Canada issued a series of severe thunderstorm warnings and watches for parts of southern Ontario, including Burlington. During the storm, Burlington received so much rainfall that local highways had to be closed because of flooding in some places, as creeks and rivers throughout the city were inundated and crested at the same time.